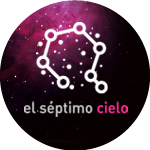 It is known that Calar Alto Observatory has one of the best skies around the world. 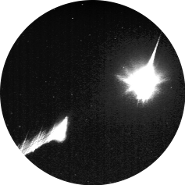 But a proof of the clearness of them is the fact that with a simple webcam a fireball from the Geminid meteor shower that happened above the Spanish northern province of Palencia (nearly 600 km away from Calar Alto Observatory) was registered. The event took place last December 14th 2017 at 4:48 local time (3:48 UT) and was part of the Geminid meteor shower. After a very intense night of Geminids, one of them, and another fireball not belonging to the Geminid metor shower stood out in the skies of Spain. Geminid meteor shower occurs between December 4th and 17th approximately. The main peak normally occurs on December 14th (as the last night). The progenitor body is the asteroid (3200) Phaeton, which is the third asteroid in size of the Solar System with an average diameter of about 512 km. Normally the meteors of this shower have a low speed, so only a few of them show persistent trails. However this shower produces very bright fireballs, as the ones that were registered last night. But last night, not only Geminids were observed, but also a fireball that flew of Morocco. 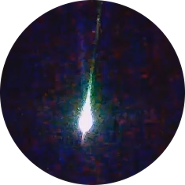 This bright fireball flew over Mediterranean Sea at 5:22 local time (4:22 UT) on December 6th 2017. 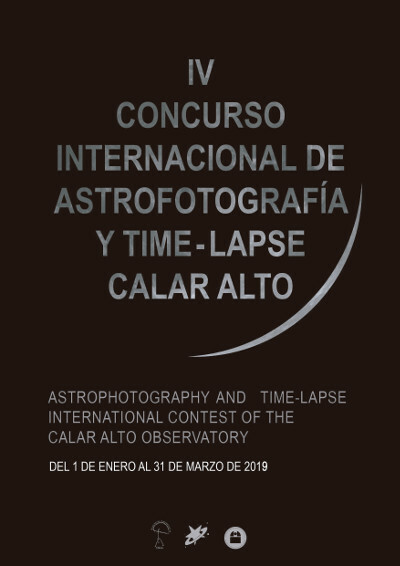 The images of this object have been registered whithin the SMART Project framework (University of Huelva) from both La Hita (Toledo) and Calar Alto (Almería) observatories. 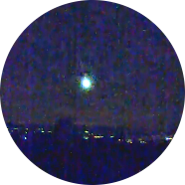 In the last case, this fireball could also be recorded with two of the external surveillance webcams this observatory has. Without any doubt, this week is being very prolific with fireballs. In fact, we are within the maximum of Leonids shower. 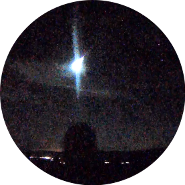 During November 18th 2017 night, at 4:35 localtime (3:35 UT) , another bright fireball, the fifth one this week, flew over Andalucía (South Spain) and could be registered with both the detectors of the SMART Project and with the external West surveillance system operated at Calar Alto Observatory (Almería). 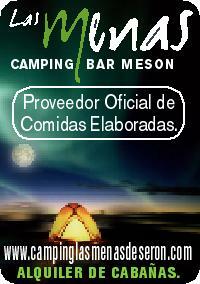 In this case, the event was also detected at La Hita (Toledo), La Sagra (Granada), Huelva and Sevilla Observatories. At 6:11 localtime (5:11 UT), a very bright fireball flew over the Center-South part of Spain. 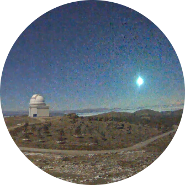 This is the fourth fireball registered this week from Calar Alto Observatory with both the SMART Project’s detectors and with the webcams from the Calar Alto Observatory external surveillance. In this case this object was also registered from SMART Project’s detectors operating at La Hita (Toledo), La Sagra (Granada), Huelva and Sevilla observatories.